When installing a septic tank in Mansfield, CT, your first step should be to contact a professional who can help you determine what type of system will work best for you. For new construction, the complexity of the installation will depend on the location, the size, and material of the tank, and any required permits. Although installing a septic tank may sound complicated, you don't need to worry – the experts at Kelley Septic & Drain can help you get in touch with a professional designer and a qualified engineer in Mansfield,CT to determine the best design for your system. Since every system is different, Kelley Septic & Drain can decide on a case-by-case basis. 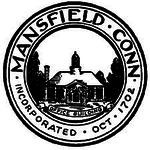 Call us anytime at 860-456-8655 for a free Mansfield, CT inspection. 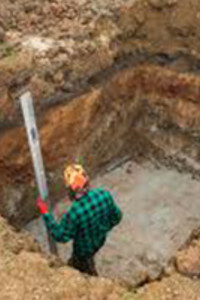 Installing a new septic tank is not a place to cut corners - working with a professional in Mansfield is necessary to ensure that everything is correctly connected.